Three more wonderful opportunities……. | Which me am I today? 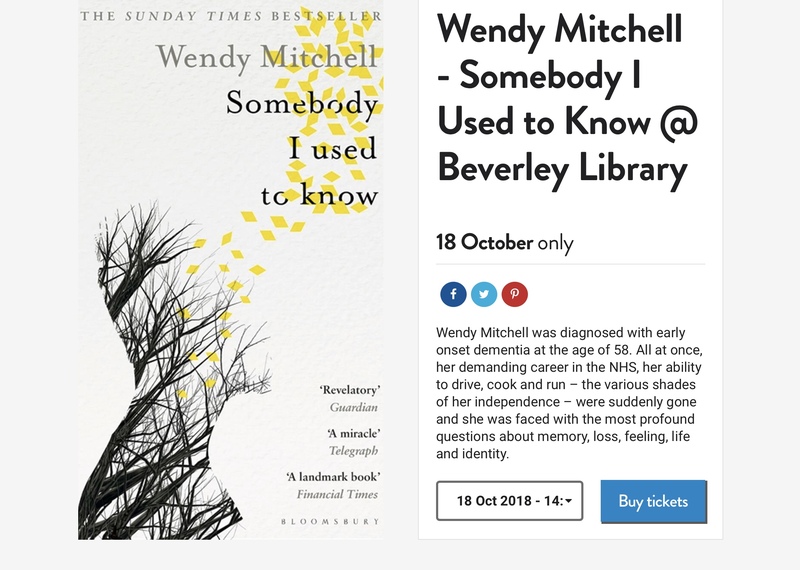 It never ceases to amaze me what wonderful opportunities have come my way since being diagnosed with dementia….and since my book came out, it’s opened up even more new and exciting adventures.. 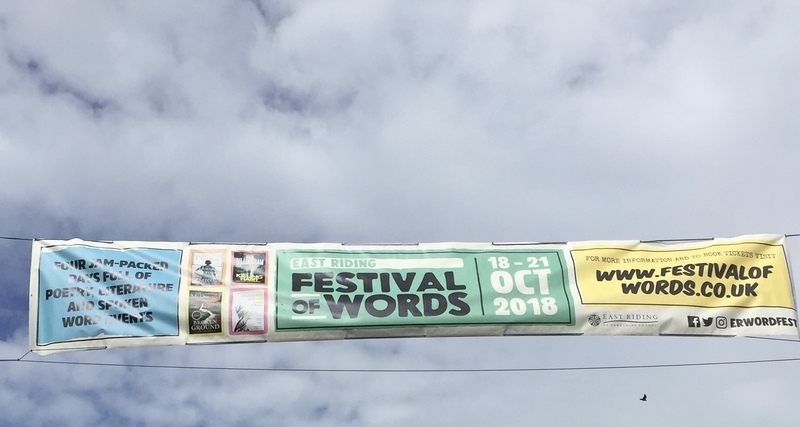 The second is the East Riding Festival of Words. Didn’t have any excuse to refuse this one as it’s a village bus ride away! I’m there on the 18th October at 2pm. Finally a FREE event for anyone who lives anywhere near Hull or Beverley in Yorkshire and Humber. The Humber Recovery College announced it’s new season of free workshops and me and Cathryn Hart from Humber NHS Teaching Foundation Trust are running two workshops. 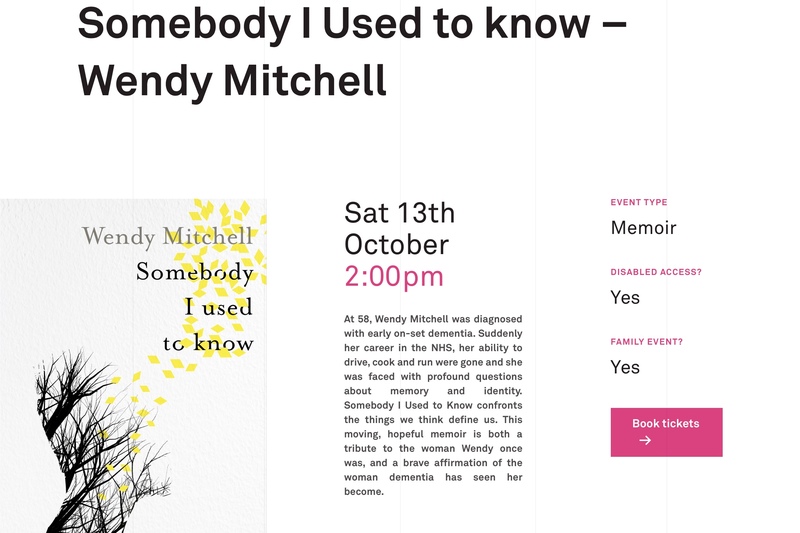 ANYONE is able to attend – healthcare professional, family members, people with dementia or simply, anyone interested.